The 83rd Masters commences this week and once again the world’s top players will vie for the prized honor — the emblematic green jacket. The Augusta National Golf Club was the brainchild of famed amateur Bobby Jones and was spearheaded over the years by Clifford Roberts. The design was led by Jones and his hiring of British architect Alister MacKenzie. Numerous changes, or as Roberts was fond in saying “improvements” have been carried out to the course. The most recent is the extension of the rear championship tee area at the par-4 5th. BLASI: No. While many of us believe Augusta National is in a unique position to introduce such a ball, doing so has numerous challenges both technical and political in nature. Technically, trying to design a tournament ball would likely take years to get dialed in to the satisfaction of Augusta National and would result in push back from some faction of players. Politically, creating their own ball would create tension with the USGA, R&A and PGA Tour, three bodies Augusta National works closely with. So while many of us see distance as a pressing issue, it is easy to see how Augusta National can take the approach that there isn’t much upside for them. 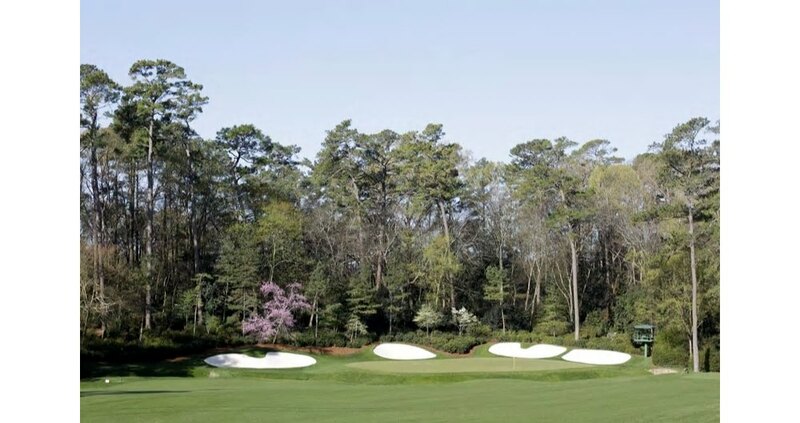 For this year’s Masters the 5th hole has been extended to 495 yards. The thought process was to reintroduce the usage of driver for many in the field. What’s your take on “the change,” or as former Chairman Clifford Roberts was fond in saying “the improvement? WESTENBORG: Always nice to have golf holes where the driver is not the automatic choice which is why the 10th Camellia is such a great golf hole. So, on the face of it, not really that supportive. However, if it is hoped that the driver will reduce accuracy therefore increasing the risk of balls kicking left into the two fairway bunkers, and doing this reinvigorates the original strategy of the hole then, yes, I would support this idea. 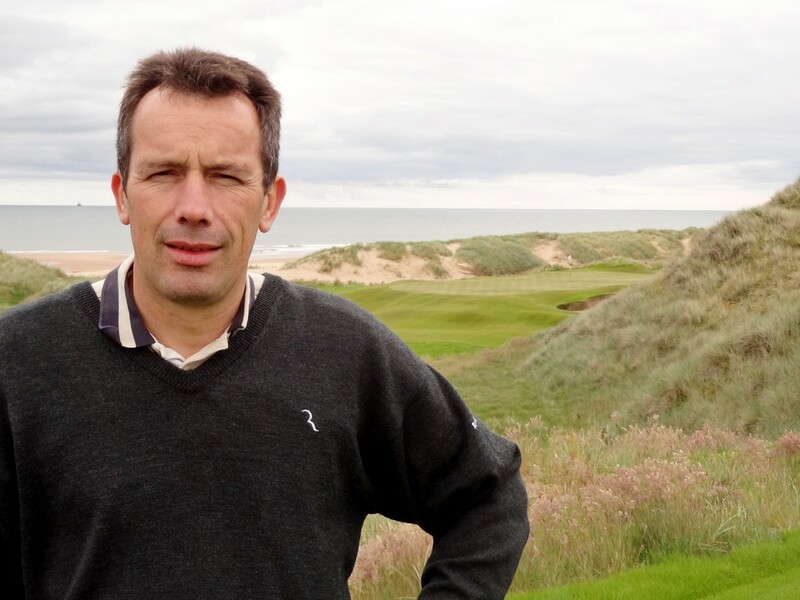 DEVRIES: The Open Championship wins because the architecture is constantly varying the venue among the best links courses in the world and every year the weather makes the golf exciting and highly variable, never the same. 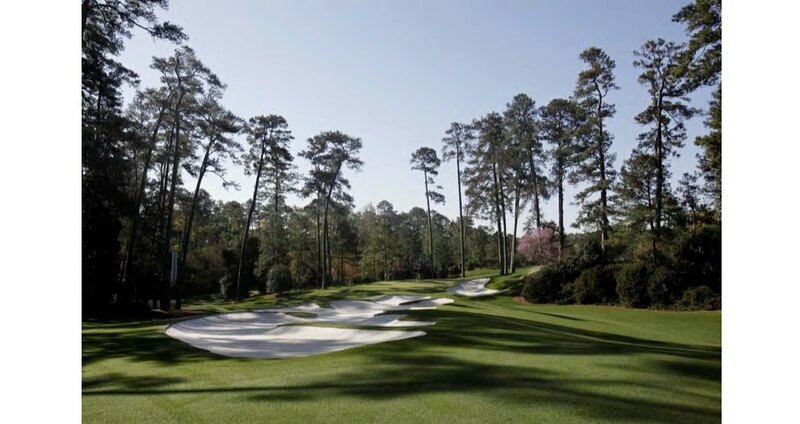 The Masters is second because the back nine on Sunday is almost always exciting, plus we have gotten to know the course so well and can compare shots from years ago to today by players in different eras. The US Open would be third but the PGA is close to it – the difference is that the PGA has had more weak sites than the US Open, but they have also brought out some exciting sites that exposed new courses to golfers. Those two have interesting courses but there is less understanding of their designs due to limited exposure and cramped set-ups that make the architecture more about keeping it in the fairway or suffering severe penalties in the rough than highlighting great architecture. 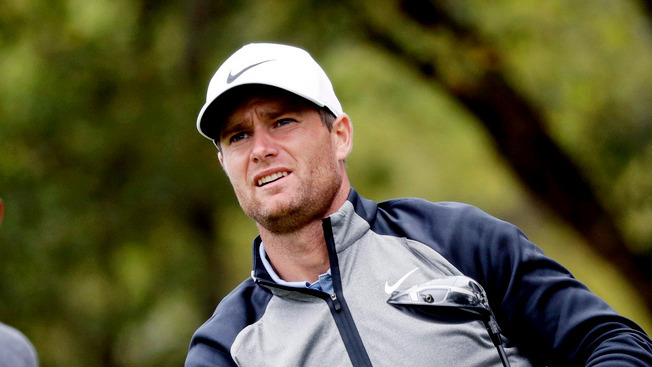 WESTENBORG: Automatically — and its not because I’m British — I would say The Open. It has the history and the courses that host it have irrefutable variety. 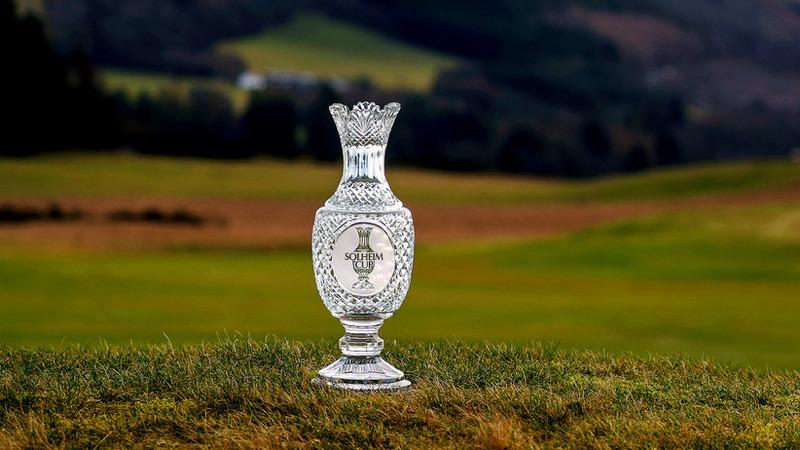 The Open golf courses also demand a different style of golf compared to the predominately target golf of the three American majors making it stand out even more. My second choice is The Masters. The fact it is always the same venue and is known — rightly or wrongly –for its manicured condition, even by those who don’t play golf. 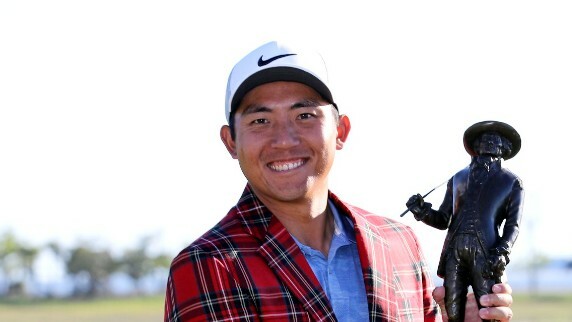 The US Open is next purely because of its title and finally the PGA Championship. DAVIS: They are all different and have made different contributions that have impacted golf course architecture. I like how the “British” Open favors a creative player and tests your resolve in really tough conditions at times. 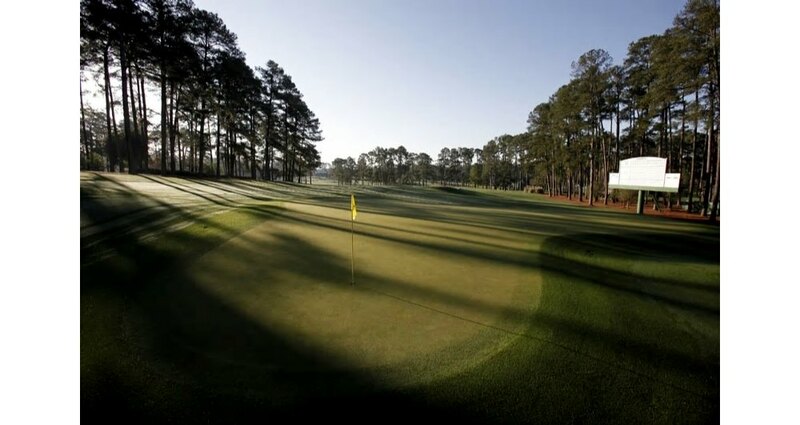 I like how Augusta has generally shown how wider fairways as a whole, no rough, and undulating greens is exciting – with a little discussed element being that rhythm of the flow of course – how it starts, flows, hits Amen Corner, and finishes. The US Open and PGA have generally been more about preserving par so they often exemplify a more penal design, but that attitude is changing with both the USGA and the PGA. BLASI: Well I am pleased to say that the things I had hoped for most have happened in recent years. The Drive, Chip and Putt is a wonderful event for kids and I am very excited about the Women’s Amateur event coming being held now. Hats off to Augusta National for creating these events and for the change in membership policy. Architecturally, I’d like to see them eliminate the second cut / rough and remove many of the recently planted trees in order to open up the lines of play. DAVIS: I would not know until collaborating with them. Good design fits a lot of very specific wants, needs, and history. There is a lot more there than one can know from the outside looking in. WESTENBORG: I would make it a public golf course so that I might have the opportunity to play it. DAVIS: The 13th is a very exciting par-5 and I love how the width changes, the creek, the drama. I think the 3rd is an excellent short par four. I think the 10th is an excellent long par four. All of the par three’s are excellent. The 13th is my favorite though. BLASI: The 13th. Great use of topography and incorporating a natural feature to add strategy. Options off the tee, on the second shot, on a lay up and the hole location impacts strategy. In my opinion, great tournament holes are those that offer a wide range of scores and we routinely see eagles and double-bogeys at 13. WESTENBORG: Always a bit risky commenting on golf holes I have not played or visited. However, based on never missing the Masters on TV, I would say the 12th. I love short holes that demand precision shots, that if not perfect, are severely penalized. I also like the shallowness of the green combined with its camber that, depending on the pin location and wind can require anything from a wedge to a 7-iron. It always creates great drama; just ask Jordan Spieth. BLASI: Probably the 18th. No options off the tee and a steeply uphill approach leads to similar play from the field. BLASI: Hard to judge this. Jones and MacKenzie certainly deserve the lion’s share of the credit for designing the course and Jones for establishing The Masters. For the golfing public they get the course info from the telecast (CBS) and I believe there have been references to the works of others throughout the years. I think it would be fair for The Masters website, which does feature a hole by hole preview, to mention the name of the architects who made a change to a hole. DAVIS: Absolutely. Jones and Mackenzie were the founders of the design and they set the foundation. All others who have followed have pretty much worked within that foundation. SCHAUPETER: It’s a club tied to its privacy, history and tradition yet at the same time forced to be completely open to the nation due to its hosting of The Masters every year. An architect getting involved in any renovations there would likely understand that and know what to expect going in. I’d be okay with it if it was me, so I’ll say that it is appropriate. BLASI: Because Augusta National has no peer it is very difficult to say it is overrated or underrated so I’ll go with accurately assessed. 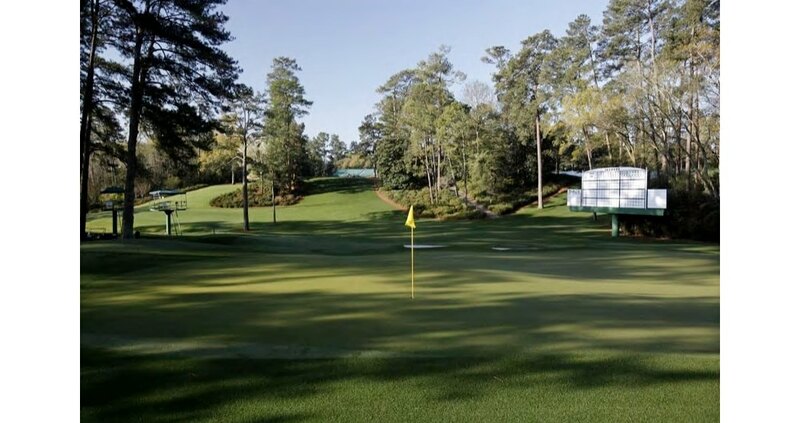 To me Augusta National is an outstanding professional invitational venue and The Masters does a great job with the telecast, guest experience and much more. I believe the biggest negative of The Masters and Augusta National is the impact it has on other courses. Because all golfers watch The Masters every year, other courses try to make their course like Augusta without the same setting or resources. A Los Gatos, CA based designer best known for his work at Chambers Bay, site of the 2015 US Open. 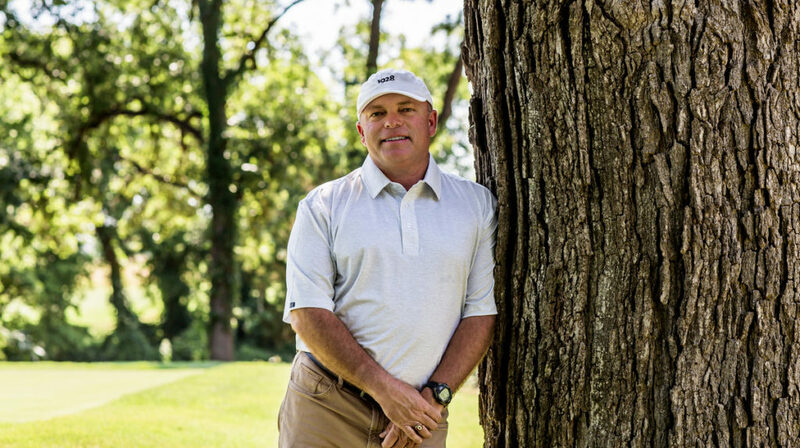 Blasi started his own firm in 2012 after working for 11 years with Robert Trent Jones II. 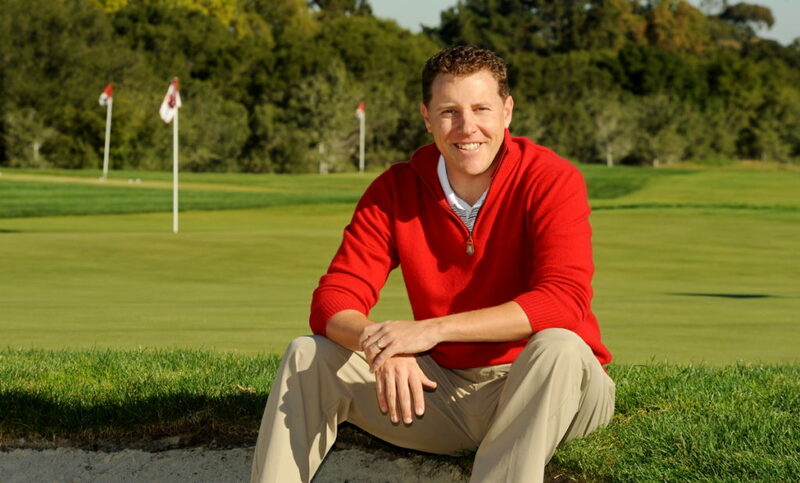 Recognized on Golf Channel as a top 5 designer under 40, each of Blasi’s projects have garnered numerous awards. Jason Blasi, golf course designer. His new designs (as Project Architect at RTJII) include; Chambers Bay, The Patriot in Tulsa, OK and The Stanford University Siebel Varsity Golf Training Complex. 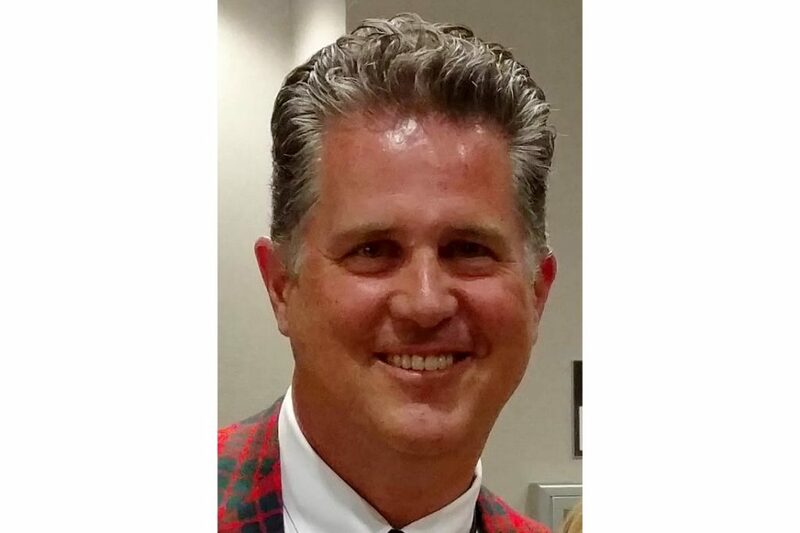 President and founder of Tripp Davis and Associates (TDA), founded in 1994 with offices in Norman, Oklahoma and New York City. Davis practices golf architecture with an unparalleled passion for craftsmanship of unique landscapes and strategic details. A hands-on golf architect, personally shaping his greens and bunkers while being on-site throughout the construction of his projects. His evolutionary design process respects the original designer’s intent on renovation jobs and results in golf courses of enduring quality and interest with his new course designs. DeVries’ most notable works are Cape Wickham Links (Tasmania, Australia), Kingsley Club (Michigan), Greywalls (Michigan), Meadow Club (California), and Siwanoy CC and Sunningdale CC (New York). Started design career with Martin Hawtree for whom he worked for 14 years before founding Westenborg Golf Design. He has worked on over 50 projects worldwide; his most high profile being Dun Laoghaire, Dooks, Cobh and Cork in Ireland, Rockliffe Hall and Southport & Ainsdale in the UK and La Zagaleta in Spain. Westenborg is a Senior Member of the European Institute of Golf Course Architects.